Take measurements to compare to our size charts located with each item - the correct size chart is provided on each item's feature page based on that manufacturer's standards. Do not simply order the size you choose in ready to wear from stores - sizes vary widely between manufacturers. · Use a non-stretching measuring tape. · Measure over the underwear only - the underwear intended to be worn under this garment. · Take measurements firmly, but do not indent. · Waist is approximately just above the top of the 'belly button'. · Compare actual measurements to the chart. · Do not measure over your thumb or fingers or try to do something other than take an accurate measurement - don't try to second-guess the size tables - do not add ease - the manufacturer adds this for you. · The width measurement that demands the largest size is the measurement that determines size. If the child does not fit a specific size well, order the largest size dictated by any one measurement. · Alterations can be done locally at your discretion. 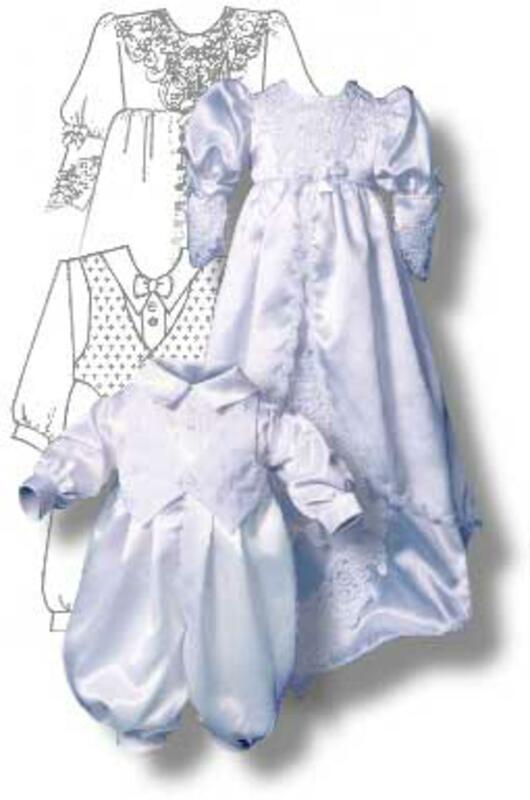 · Remember - a dress can always be altered locally to take it in or shorten it - but it cannot be let out or lengthened.